Wow! What a great panel discussion we had last night at the ACM POP UP x WOMEN IN ACTION SPORTS down in Shoreditch. I joined downhill mountain bike champion Manon Carpenter, GB snow park and pipe performance manager Lesley McKenna, and host Sam Haddad to discuss the biggest issues facing women in action sports. 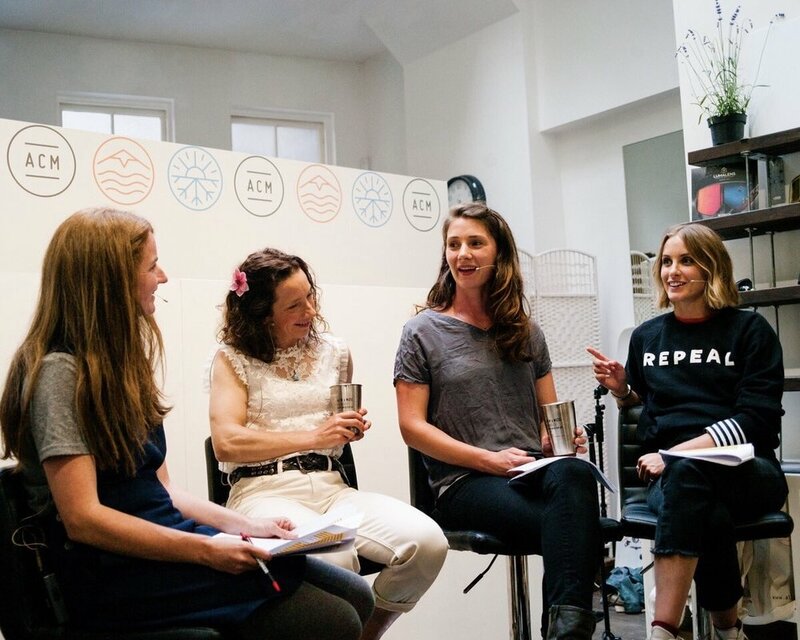 We delved into the often murky waters of how women are represented in action sports, what was normalised for us in our experiences, challenged the status quo and gained a refreshing and inspiring insight on how we can all contribute towards positive change. Big thanks to media partners Cooler Magazine for helping spread the word, and All Conditions Media for hosting the space to build and drive these important conversations.